You are currently browsing the category archive for the ‘Article 1 P1’ category. On January 1st 1963, the Muslims in Algeria lost automatically their French citizenship (art.2 of executive order 1962-825) including the hundreds of thousands Muslims veterans of the French army. At the same date, the French administration set the pensions of the Muslim veterans, newly citizens of Algeria (art.71-I of law 1959-1454) at the rate of July 3rd 1962, date of independence of Algeria. Despite the administrative supreme court ruling of April 6th 1979 (case Z. 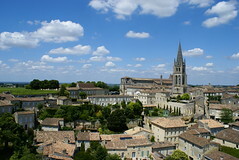 03519), the French government legalized the discriminatory pension based on “citizenship” by article 26 of the law 1981-734. 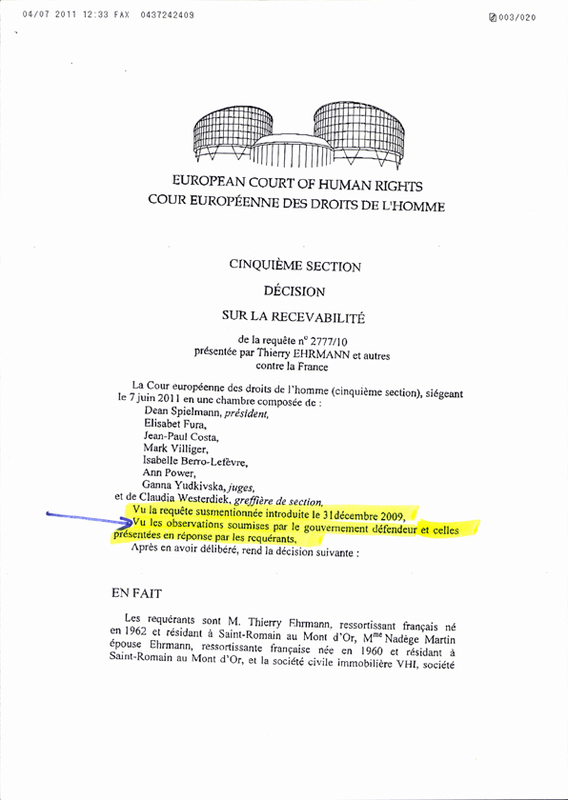 Following the administrative supreme court ruling of November 30th 2001 (case D. 212179) which found a violation of articles 1P1 and 14 of the Convention, the French government introduced a new discriminatory pension based on “residence at the time of the first allowance of pension” by article 68 of the law 2002-1576. Ms. Achour is a widow of a Muslim veteran of the French army (17 years of service). On November 16th 1985, she was denied a military pension following the death of her husband on the basis of her “citizenship“. On December 22nd 2003, she obtained a pension lower than the regular one received by the widows of “French” veterans. On June 16th 2006, the administration denied her the right to receive the regular pension. 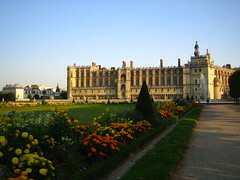 She challenged the decision at the administrative tribunal of Poitiers who rejected her complain on December 27th 2007. 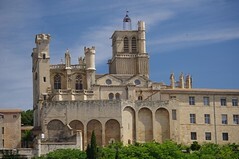 She was denied legal aid at the administrative tribunal of Poitiers and at the administrative supreme court level on the ground that her claim was frivolous. On April 22th 2009, the applicant lodged her case to the Court arguing that the lower pension based on citizenship was a violation of articles 1P1 and 14 of the Convention. Ms. Ben Ahmed is also a widow of a Muslim veteran of the French army (15 years of service). On May 25th 2005, the administration refused to compensate her for the lower pension that her husband received and that she received following his death. On September 20th 2007, the administrative tribunal of Nantes rejected her complain. 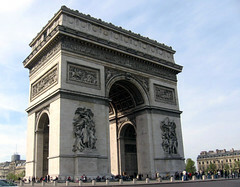 Her appeal was transferred illegally by the administrative appeal court of Nantes to the administrative supreme court. The administrative supreme court denied her legal aid and on October 21st 2008 rejected her appeal. On January 9th 2009, the applicant lodged her case to the Court arguing that the lower pension based on citizenship was a violation of articles 1P1 and 14 of the Convention. She added that the proceeding in the administrative justice system were in violation of articles 6 and 13 of the Convention (see below). Mr. Chikr is a Muslim veteran of the French army (15 years of service). In 2006, he was receiving a monthly pension of €70 (15 times lower than the regular one) and annual allowance of €40. On April 24th and June 16th 2006. the administration refused to grant him a regular pension. 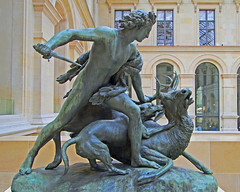 He was denied legal aid at the administrative tribunals of Dijon and Poitiers and his claims were rejected by the administrative tribunals. On July 31st 2008, the administrative supreme court denied him legal aid. On November 7th 2008, the applicant lodged his case to the Court arguing that the lower pension based on citizenship was a violation of articles 1P1 and 14 of the Convention. Ms. Kouri is a widow of a Muslim veteran of the French army (15 years of service). In 2003, she was receiving a monthly military pension of €12,22. On February 25th 2005, the administrative tribunal of Poitiers found that she was only eligible for a limited revision of her pension with effect from January 1st 1999. She was asking for revision of her pension and her husband one from September 1st 1962. On December 20th 2006, the administrative supreme court rejected her appeal. On July 18th 2007, the applicant lodged his case to the Court arguing that the lower pension based on citizenship was a violation of articles 1P1 and 14 of the Convention. On March 2nd 2010, case Achour (22276/09). case Ben Ahmed (4301/09), case Chikr (55073/08) and case Kouri v. France (31721/07) were communicated to the agent of the French government with questions to be answered within 16 weeks. Ms. Achour, Mr. Chikr and Ms.Kouri were represented by Me Vincent Schneegans (Marseille). Ms. Ben Ahmed was represented by Me Andre Thalamas (Toulouse). On May 28th 2010, the agency constitutional council found unconstitutional (decision 2010-1) the laws (1981-734, 2002-1576 and 2006-1666) regarding the lower pensions for veterans of the French army. From January 1st 2011, any veteran with a lower pension can request the benefit of a regular pension under the article 211 of the law 2010-1657. On March 23rd 2011, A committee of 3 judges of the Court decided to strike out the 4 cases after receiving promise from the French government that Ms. Achour will receive €25,000, Ms. Ben Ahmed €65,000, Mr. Chikr €95,000 and Ms. Kouri €70,000. But the French government didn’t acknowledge any violation of the Convention. The committee considered no public interest in pursuing the examination of the 4 cases. In Algeria, 47,500 Muslims veterans and 11,000 widows of Muslims veterans might disagree with the view of the committee of the Court composed of judges Mark Villiger (Liechtenstein), Isabelle Berro-Lefevre (Monaco) and Ann Power (Ireland).